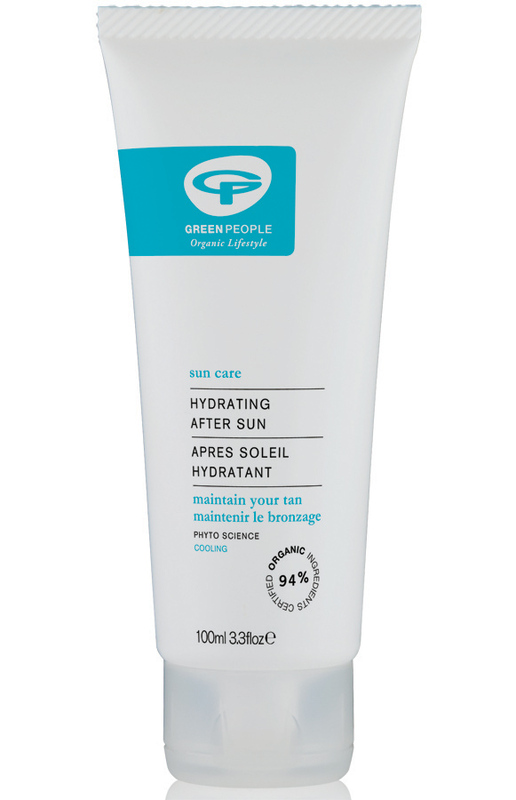 Ideal for hand luggage, this 100ml organic Green People after sun lotion cools, moisturises and helps to heal sun damaged skin. Made without Parabens, alcohol (ethyl alcohol, ethanol), Lanolin, phthalates, artificial perfumes, petrochemicals and colourants. Produced with fairly traded ingredients and contains 94% certified organic ingredients, including soothing Aloe Vera, Chamomile, Calendula, Myrrh & mint. 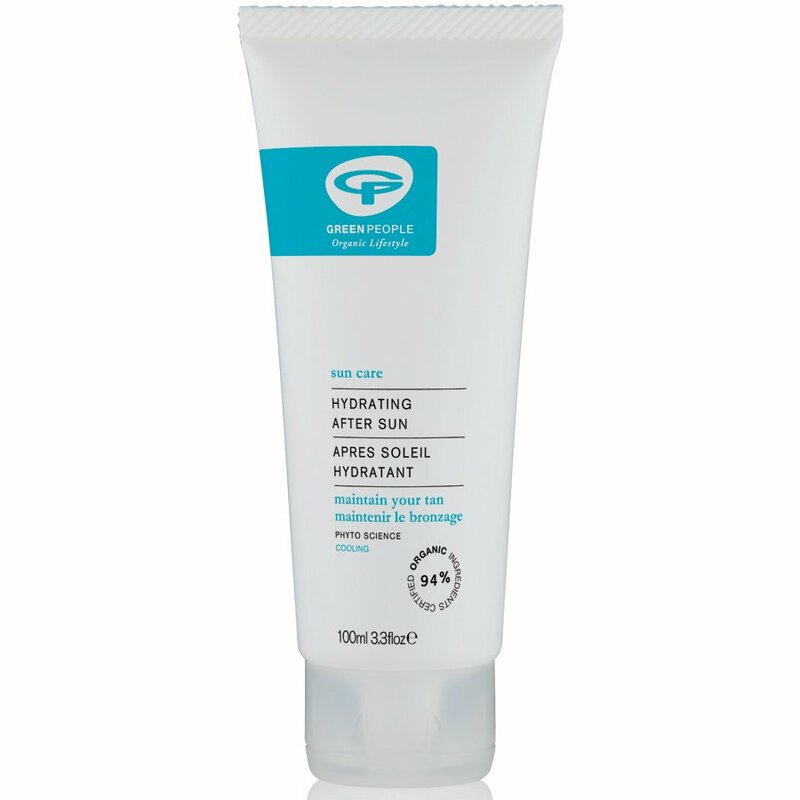 The Green People Travel Size After Sun Lotion 100ml product ethics are indicated below. To learn more about these product ethics and to see related products, follow the links below. There are currently no questions to display about Green People Travel Size After Sun Lotion 100ml.